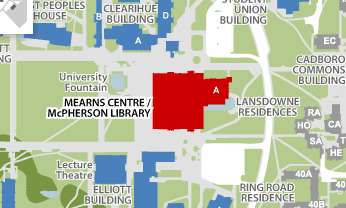 Microforms is located on the lower level of the Mearns Centre for Learning - McPherson Library. Practice spy techniques, use microfilm! 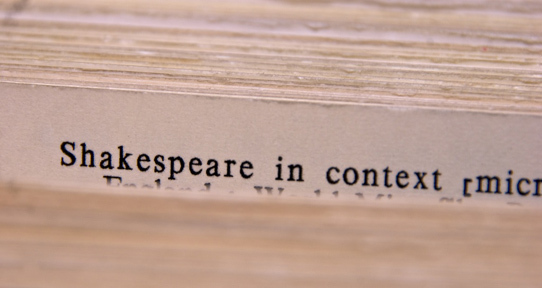 Looking for primary sources of historical significance? 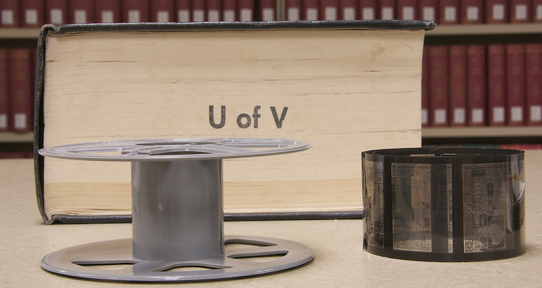 Microform materials are listed in the library catalogue. 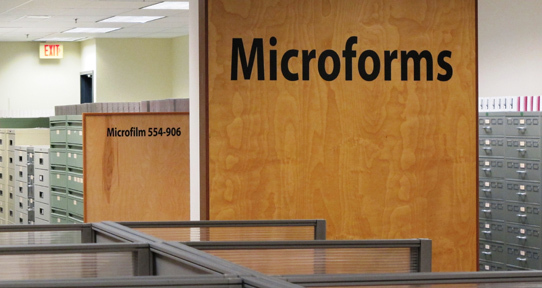 Microforms houses the library's 1.4 million-item collection of information in microformats: microfilm, microfiche, and microprint. Microform materials are any materials containing miniaturized images requiring magnification to be viewed. 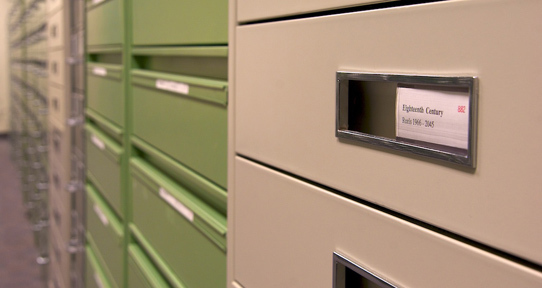 Get access to backfiles of newspapers, collections of research reports, government documents, books and other materials in microfilm and microfiche. Organization is by call number (microfiche) or by accession number (microfilm). Machines for reading, printing (20 cents per page), and pdf file creation using digital scanners. 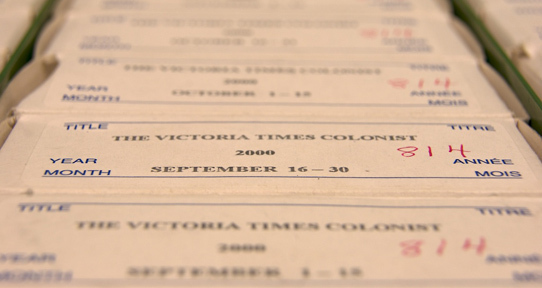 Subject guide to newspapers (with date ranges, locations, and holdings in print, microform, and electronic formats) held by McPherson Library.